What Are the Different Types of Front Office Jobs? A front office worker in a hotel may be tasked with checking guests in and out of the hotel. Medical secretaries are generally responsible for asking important questions of the patients. 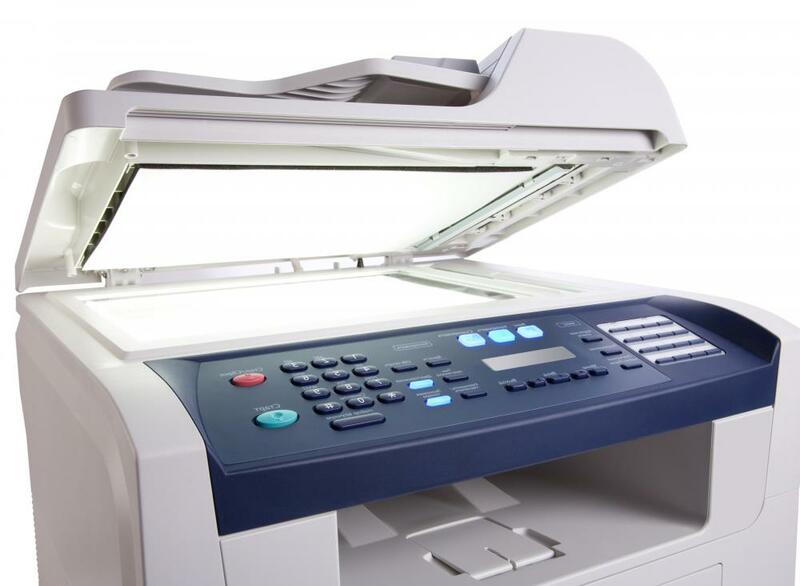 Office clerks may be responsible for making copies of important documents for other employees. A receptionist should have excellent phone skills. There are several types of front office jobs, from receptionist and secretary to various assistants and appointment clerks. The number of front office jobs is often related to the number of professionals working in an office. It is common for a single office manager to have multiple assistants or to have a receptionist or phone monitor working to help ease the busy work load. In dental and legal offices, it is not uncommon for each practicing member within the office to have a number of individual front office jobs linked to her personal staff, with each assistant setting appointments, arranging meetings and putting together files. While the crux of most professional work is completed and finalized by the doctor, dentist or lawyer, inside of the office, the majority of work is often completed by those in front office jobs. Secretaries commonly receive the most person-to-person time with any client through answering the phones, setting appointments and greeting clients as they enter the office. In a very busy office, the secretary may also have a secretary of his own, or as the position is more commonly known, an assistant. It is often the people in these front office jobs that are responsible for gathering information and putting together files, data and appointments. 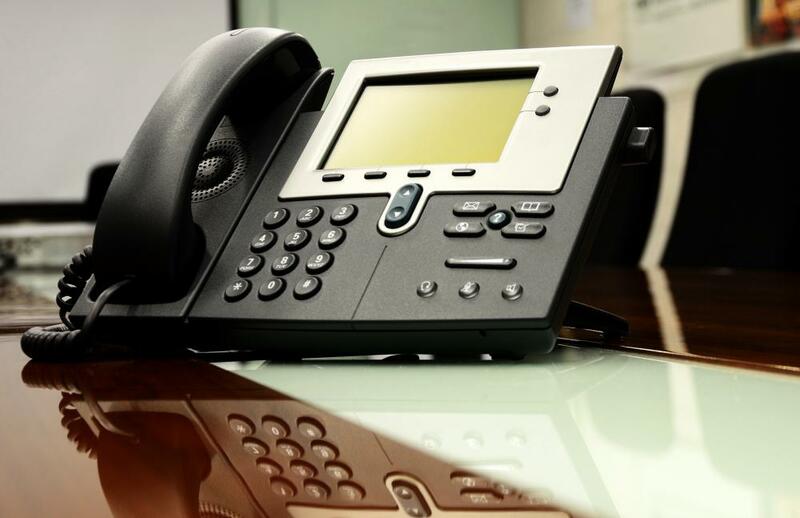 In certain situations, such as sales offices, the placing of cold calls to potential clients is often completed by individuals in particular front office jobs. This type of activity is often seen in new car sales as well as advertising agencies, where the phones are manned by assistants as well as the office staff when they are not involved in other work. Some front office jobs deal primarily with passing along information and answering questions, similar to the typical duties of a person manning the front desk of a hotel. This is a key position, as it is commonly the first impression that a customer has of the business. Employees in certain front office jobs are responsible for collecting raw data as well as the pertinent information to save lives. Medical and police personnel are often tasked with the job of asking delicate, yet important, questions to properly categorize and prioritize the urgency of a call. In an auto repair shop, front office jobs include a service writer who records the customer;s concerns and passes them on to the mechanic. Nearly every type of business requires individuals working in the front office to accurately and efficiently relay important information from potential clients to the proper person within the business. What Are the Different Types of Hotel Receptionist Jobs? What Does a Front Office Receptionist Do? How Do I Become a Front Office Receptionist? What Does an Assistant Front Office Manager Do? How Do I Become a Front Office Assistant? What Does a Front Office Assistant Do? What Does a Hotel Front Office Manager Do?